In House Families - please note the seating diagrams for all fields. Teams sit on one side, spectators on the other. For the safety of our players, please stay five yards away from the field to avoid any players colliding with fans. Note that no spectators are allowed behind either goal. If you have any questions, email scott@mahopacsoccer.com Have a great season! Spring In House Schedules Online! Schedules for spring In House games are now available.  Click on Schedules & Events and then choose your age group. Games start April 13! Good luck everyone. External links are provided for reference purposes. 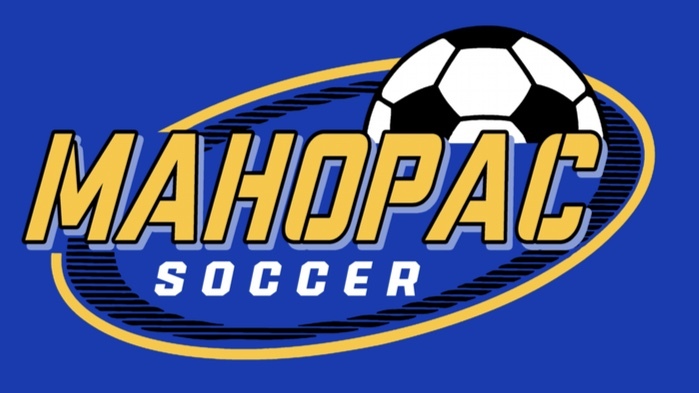 Welcome to Mahopac Soccer is not responsible for the content of external Internet sites.